M+M Wins The Knot’s “Best of Weddings 2019”! Holy cannoli, we won! I can’t believe it. We are pinching ourselves! M+M Photography has been voted The Knot’s Best of Weddings 2019! A million thank you’s to all of our clients and those who took the time to leave reviews. It’s because of you that we won! 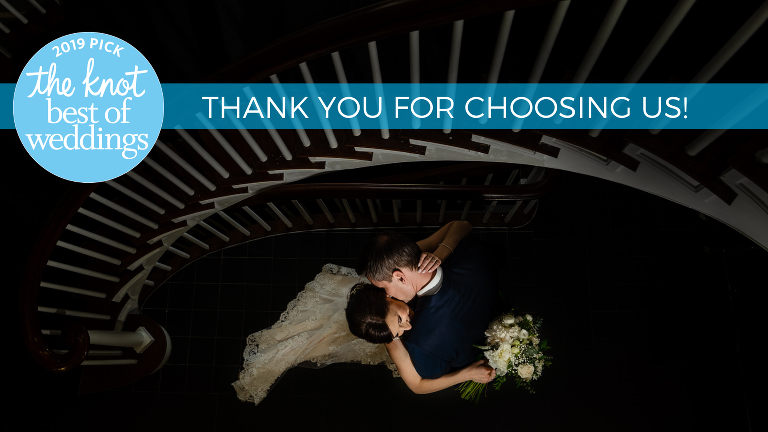 We are so grateful to all of our incredible clients who have entrusted us to be their storytellers for the most important milestones in their lives. We cannot wait to see what 2019 brings and we are beyond flattered and thankful for your love and support!